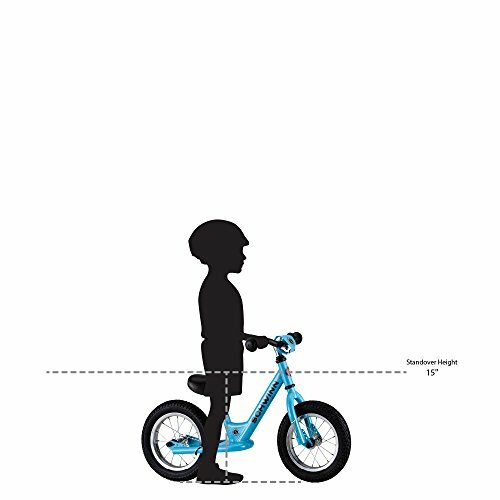 Product prices and availability are accurate as of 2019-04-21 00:05:57 UTC and are subject to change. Any price and availability information displayed on http://www.amazon.com/ at the time of purchase will apply to the purchase of this product. 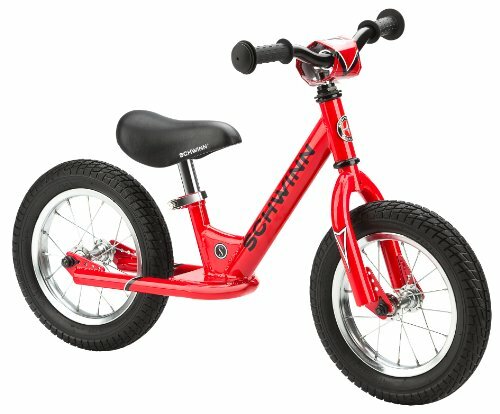 The Schwinn balance bike with 12-inch wheels offers a unique foot-to-floor design which inspires confidence while teaching the fundamentals of balance. 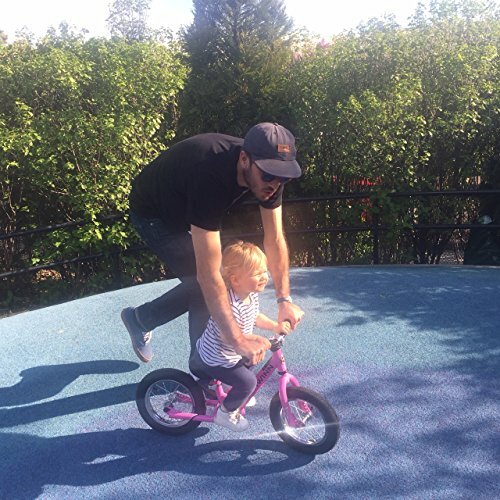 The air-filled tires make for an easy roll and the adjustable seat height and adjustable handlebars are great for your growing child.